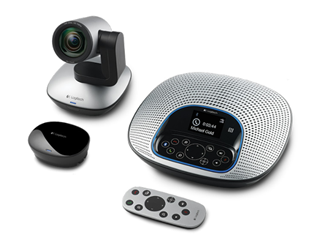 Logitech plug-and-play video conferencing solutions make it easier than ever for specialists, residents and caseworkers to instantly collaborate, face-to-face, from dispersed locations. From care team consultations and telemedicine to continuing education, Logitech all-in-one solutions enable healthcare providers to advance medical knowledge, delivering faster diagnosis and more effective treatment for their patients. Download the full brochure to learn more.